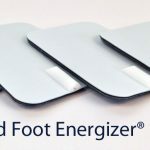 Three Full Years Peace of Mind – Your Advanced Foot Energizer Guarantee. 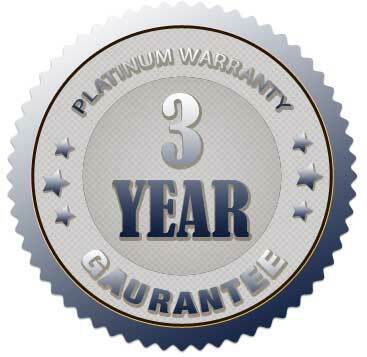 With the extended three year platinum warranty from Advanced Foot Energizer you’ll have no need to worry about repair bills. 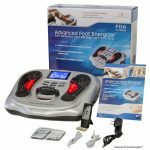 The Advanced Foot Energizer gives you peace of mind for 3 full years, knowing that our customer service team is only a phone call or email away. 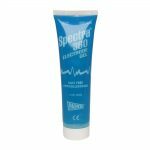 FREE repair or replacement if your device is found to be defective from materials and workmanship for three (3) years from the date of purchase under normal use according to manufacturer’s instructions. FREE shipping and handling costs for repairs and replacements within 3 years of purchase date. Should repair be needed within the warranty period, please call the Advanced Foot Energizer customer care department to make a claim. With this purchase you will be sent a special platinum warranty card.